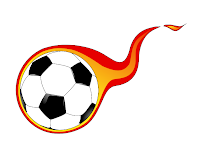 Are your kids soccer fans? Get tickets to an FC Bayern game, the Munich soccer team, when you’re in Germany! FC Bayern is one of the most successful and popular professional soccer clubs in Germany, winning six of the last ten championships in recent years. 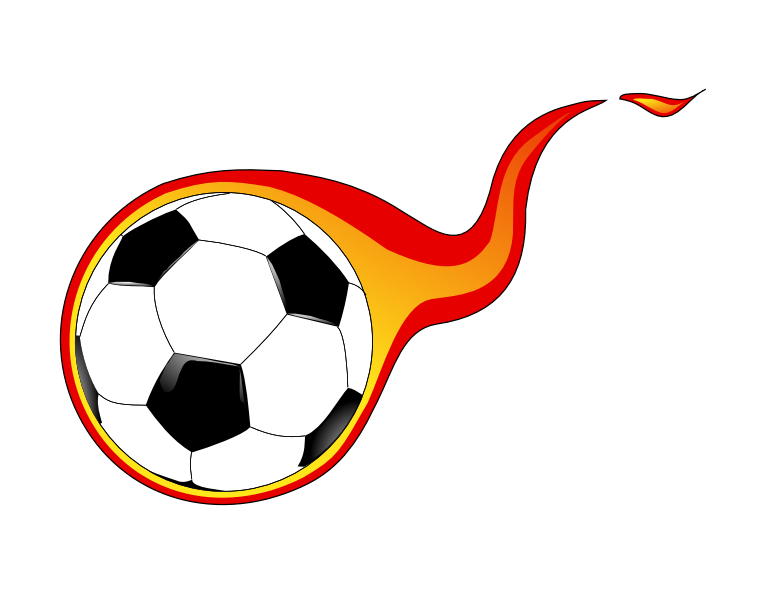 As you may have seen on television, European soccer fans get pretty fired up in the stands and games are very exciting. Since the beginning of the 2005-06 season, Bayern plays its home games in the Allianz Arena on the northern outskirts of Munich. This state-of-the-art, very cool stadium is worth a visit even if you don’t have time to take in a soccer game. 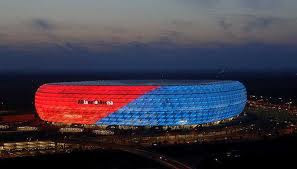 It is one of the world’s most modern soccer stadiums and is the first to have a translucent outer layer, which can be illuminated in different colors for different occasions. 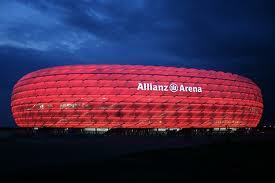 For example, the stadium usually glows red for Bayern home games. You can just walk around, check it out, and stop in the gift shop, or you can take a tour. You can make reservations for private or group tours; show up at 1:00 p.m. without a reservation for the daily English language tour; or even celebrate a kid’s birthday or other special event with a Kid’s Tour package! Kids and hubby with some relatives at Allianz Arena. The Allianz Arena is easily reachable by car or by the Munich U-Bahn (subway.) The stadium is located next to the Fröttmaning U-Bahn station on the U6 line of the subway. That's a pretty cool looking stadium. oooo! I know a boy who would love this excursion! Much better than the usual museum/old building jaunt.